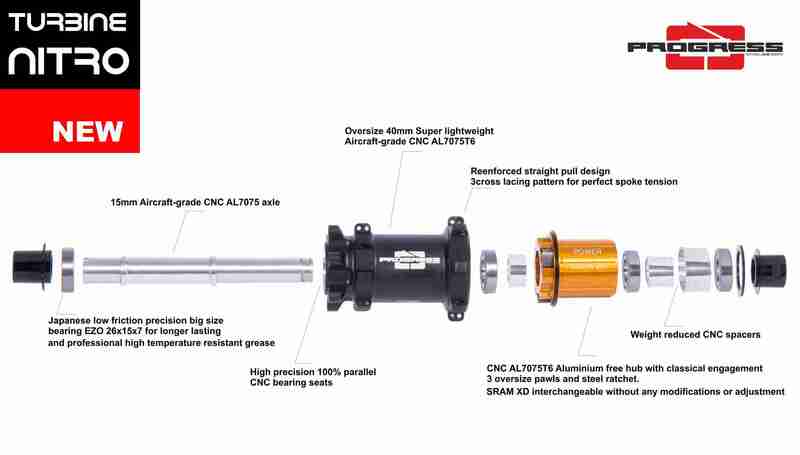 New Oversize hub body CNC made of AL7075 super lightweight. 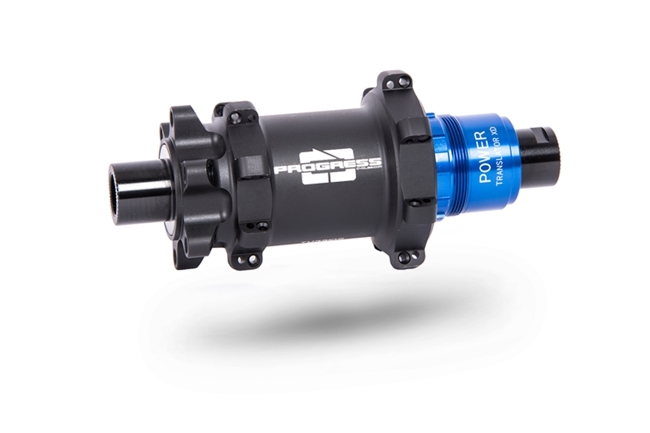 15mm CNC made Aluminium rear axle and free hub. Classical engagement with 3 oversize pawls and steel ratchet.